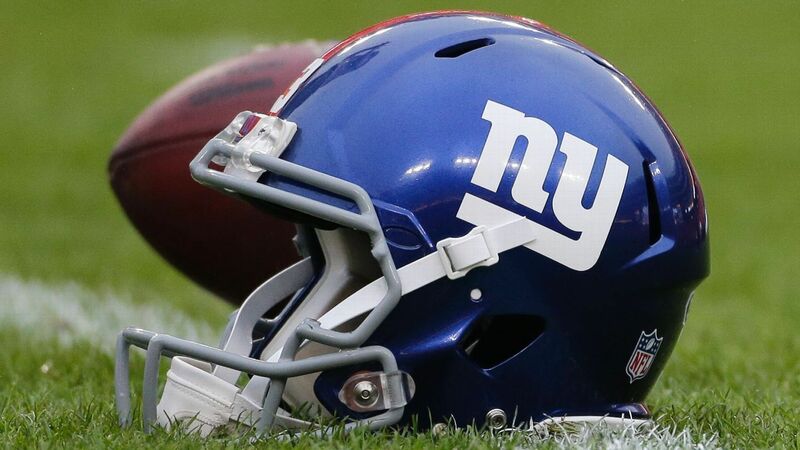 EAST RUTHERFORD, N.J. – The final practice of New York Giants minicamp this spring involved a scuffle that saw defensive tackle Damon Harrison swing guard Will Hernandez‘s helmet at the rookie’s head. Fortunately, it missed. Hernandez was not injured during the melee, but prized free-agent acquisition, left tackle Nate Solder, walked away limping after his leg was rolled up on by a teammate. He was checked by a trainer on the field. He stayed until practice ended before limping off the field. The original scuffle wasn’t all that concerning to Shurmur. That it escalated to the point where a helmet was swung admittedly was bothersome. “It has been very competitive the whole camp and there are certain things that we certainly can’t do,” Shurmur said after addressing his team for the final time this spring. Shurmur was seen talking to Harrison on the sideline, presumably about the incident, moments after it occurred. Harrison remained on the field but was taken out of the drill. So was Hernandez. It was hardly the first time this offseason that Hernandez was involved in a scuffle. Hernandez is a second-round pick this year out of UTEP that Shurmur and general manager Dave Gettleman described as “cranky” (in a good way) after he was drafted. And Harrison swung a helmet.